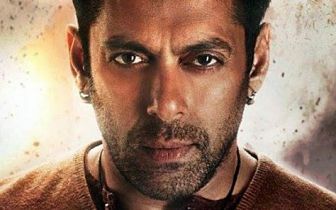 Bajrangi Bhaijaan has gone to very low levels in its fifth week due to brothers release but would still have a decent fifth weekend as it will also enjoy the independence day benefit. In Overseas Bajrangi Bhaijaan has crossed 3 idiots in overseas collections and is all time 3rd highest grossing movie in overseas behind PK and Dhoom 3. Even in overseas its run is coming to a close but it should become the 2nd 600 crore worldwide grosser for a Indian movie after PK . 2.) Bajrangi Bhaaijan is now Highest grossing movie of 2015 beating Tanu Weds Manu returns. 3.) Bajrangi Bhaijaan is also the 2nd Highest Grossing bollywood movie of all time worldwide. 4.) Bajrangi Bhaijaan is the highest grossing movie at overseas box offfice in 2015 beating Tanu Weds Manu returns.